I purchased this deal and after a couple of hours messing with it, it appears to be worth the purchase. What it does is generate addresses and emails for businesses in Google Searches. The web search is mostly useless as it only returns 5 results, but if you use the Chrome extension, you can get an unlimited number of results per search. Note, that you are limited in the number of searches you can do each month, so be careful when generating the final leads output. A few years ago I bought a physical mailing list for businesses in my area. 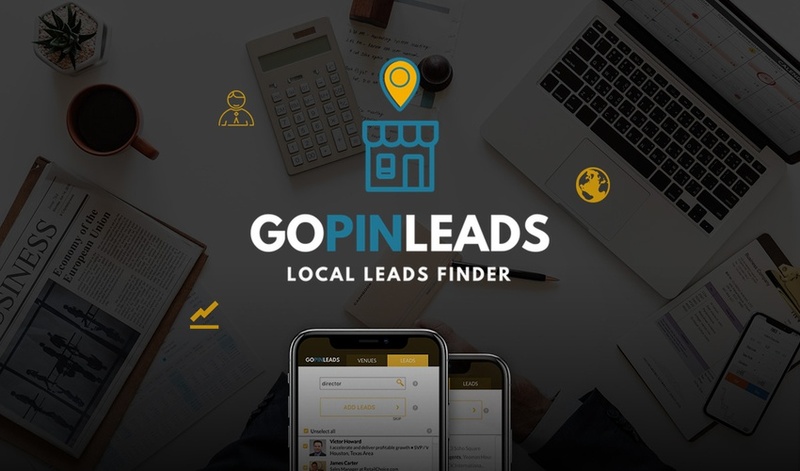 When I did a Google Search using GoPinLeads, it picked up a lot of businesses not in my list and I discovered a lot of places no longer in business. The email addresses I got were not great, so I wouldn’t use it to generate RELIABLE email address lists, but if you do a lot of mailings (I mail post cards), then this is a great deal and tool for getting the physical addresses of your target markets. Be aware that it requires the latest version of Microsoft Excel, or equivalent. I’m running Excel 2013 on my Desktop PC and I couldn’t open the downloaded leads file. But I have a Microsoft 365 subscription and after I upgraded, it worked just fine. So… you need Chrome and you need the latest version of Microsoft Excel. Don’t use it for RELIABLE email address campaigns, use it for physical mailing addresses and research.